…at least that’s what we could be led to believe if we listen to what Eldar Murtazin, editor-in-chief of Mobile Review had to say to Engadget, quoting some inside information. He also said he has seen some of the first devices to come out of the Nokia-Microsoft partnership first-hand. The first two models will be called W7 and W8, with W7 coming first to the market. 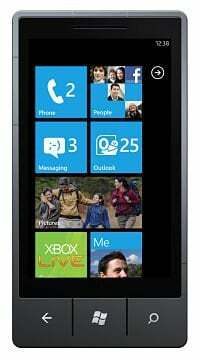 Murtazin says he had the opportunity of a hands-on with the W7, seeing no important modifications in comparison to other Windows Phone 7 models. W7 would be based on the X7 hardware, while the W8 will supposedly use N8 as a base. Now, I really don’t know if this is all believable, but if it is, Nokia won’t be helping its case too much on the smartphone market without bringing something new to the table. And it won’t be helping Microsoft too much, either.